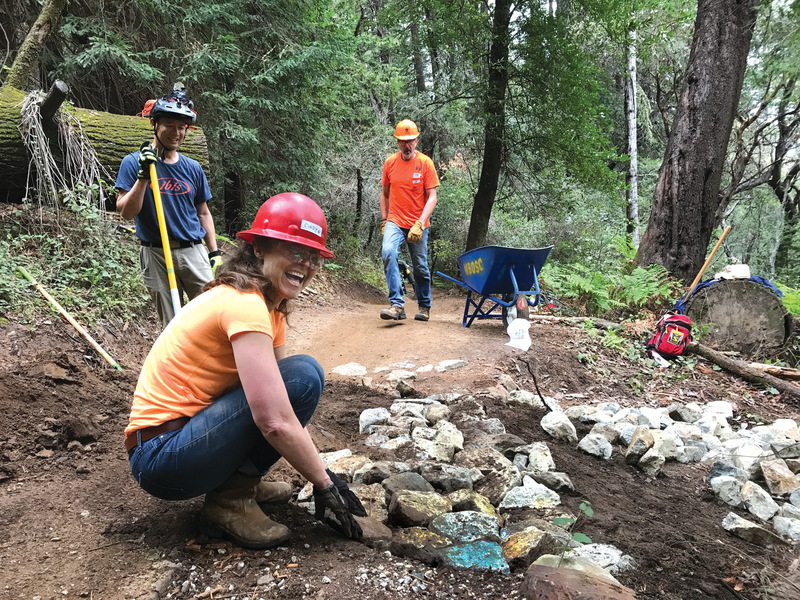 Mountain Bikers of Santa Cruz (MBOSC), a non-profit trail stewardship organization, is proud to introduce the Mountain Biking Impact Review (full PDF here). This review is the product of a year of comprehensive research by MBOSC’s Science Committee. 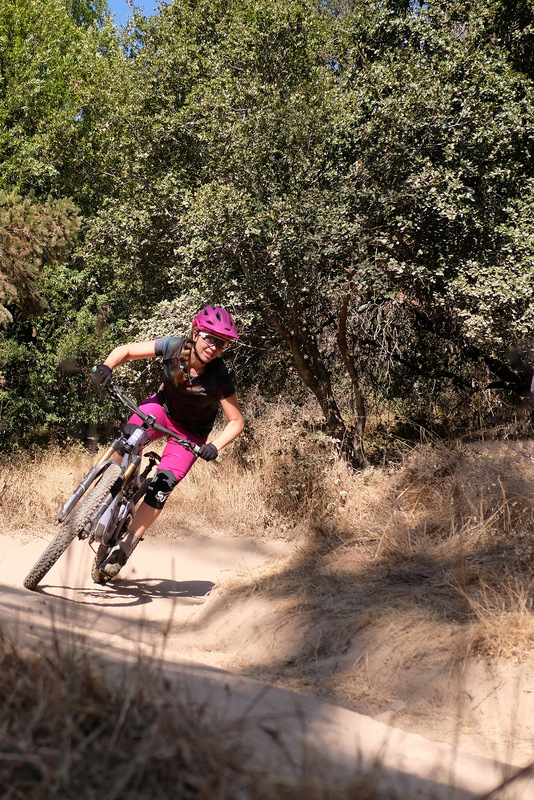 This Mountain Biking Impact Review poses questions that MBOSC believes are the most frequently asked concerning the social and environmental impacts of mountain biking and trail construction. The answers to these questions were created based on a comprehensive literature search on the relationships of trails and recreational trail users (specifically mountain bikes, but also other user groups) and natural resources within the following topics: Hydrology & Geology, Plants & Wildlife, and Social Issues. The questions provide constructive discussion topics as we work together to advocate for improved trail access. The review considers impacts to hydrology & geology, plants & wildlife, and social issues. MBOSC was curious about the social and environmental impacts trail construction. 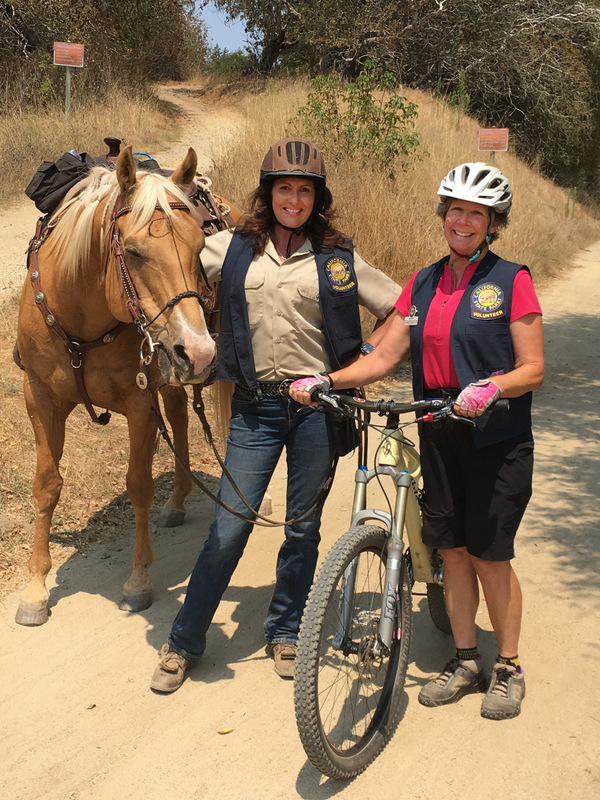 The committee spent more than a year undertaking a comprehensive search of published scientific studies of the relationships of trails and recreational trail users including hikers, equestrians, and mountain bikers. • In general, studies show no statistically significant difference in induced soil erosion, excavation, ruts, and trail widening between hiking and biking, and both are less impactful than horse riding. 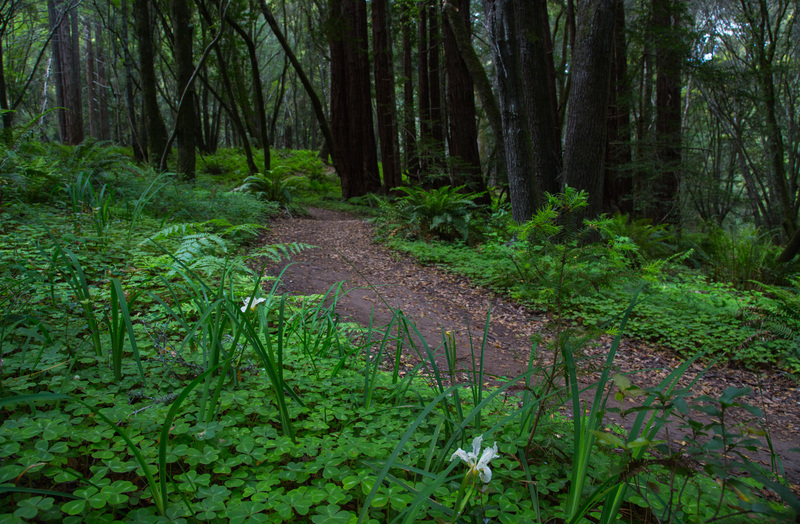 • On properly built and well-maintained trails, no measurable difference is seen between the relative impacts caused by mountain biker vs. hikers. • User-created trails are unplanned and don’t undergo the rigorous environmental review and design that modern, sanctioned official trails do. Unsanctioned trails are not isolated to mountain bikers and are often a symptom of an unmet need for legitimate trail use options. • Impacts on wildlife are similar whether the human interaction is by hikers, bikers, or equestrians. • Birds tend to be more adversely affected when users make frequent stops along a trail or when they make more noise. The review considers relationships of trails and recreational trail users. In addition, within each topic area, the review lists best practices for how riders can minimize the impact on trails, wildlife, and other trail users. The review was done by the MBOSC Science Committee. The concept of the MBOSC Science Committee was created after a good day on the trails. Following a Wilder Ranch Dig Day in March 2017, MBOSC Executive Director Matt De Young, President John Leckrone, and emeritus Science Committee chair Dr. Meagan Hynes were discussing how Meagan’s professional background in soil science could help inform how soil types in Wilder Ranch State Park related to erosion risk. 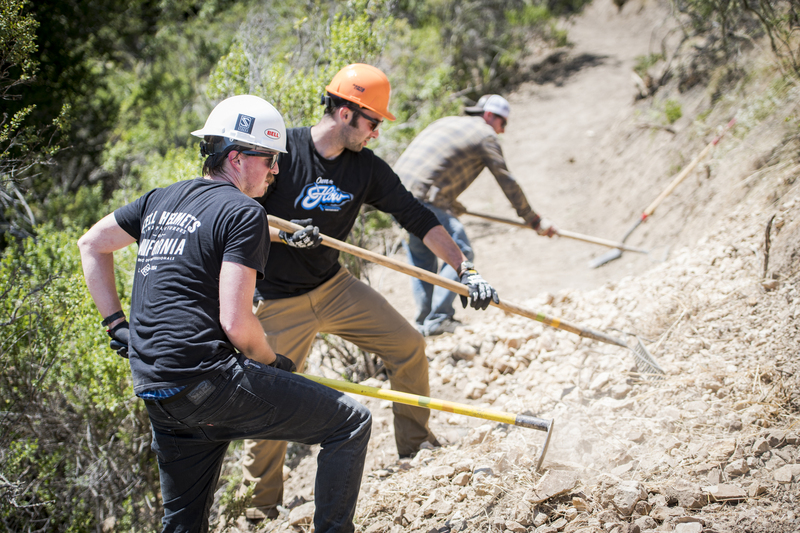 This conversation led Matt, John, and Meagan to consider all the ways MBOSC members and the general public could benefit from a better understanding of the science behind trail construction and mountain biking environmental impacts. 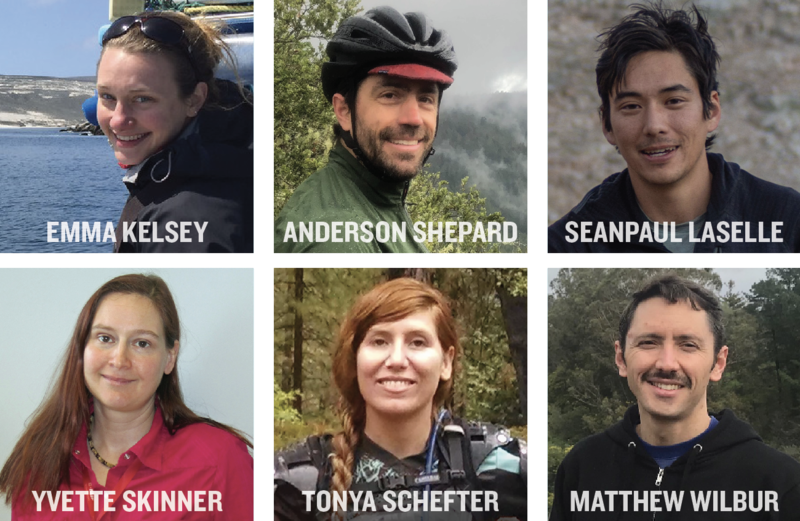 The MBOSC Science Committee was formed in October 2017, and committee members are scientists, mountain bikers, hikers, and environmentalists. The Mountain Biking Impact Review research was performed by a group of past and present Science Committee members. Research was performed by this group of past and present Science Committee members. How will city leaders, hikers, and landowners trust these findings? The Mountain Biking Impact review includes an extensive list of citations. Interested parties can go right to the source materials to learn more about the subject matter and to better understand the conclusions that were drawn. MBOSC says they were not selective in the literature they reviewed, and they believe that their findings accurately reflect what is known about the subject of mountain biking. If anyone disagrees with their findings and has the scientific literature to support that, MBOSC asks you to share so that they can continue to deepen their understanding and share more information. How is the review meaningful to the mountain biker? MBOSC hopes that the Mountain Biking Impact Review helps mountain bikers think about the broader environment in which we practice our sport. We are part of a larger community of trail users and a complex ecosystem. Our presence in this system has impacts. It’s important that we understand our impacts and that we make responsible decisions about how and where we recreate. How is this different from the many studies that prove we have little impact but few outside of our demographic seem to listen? 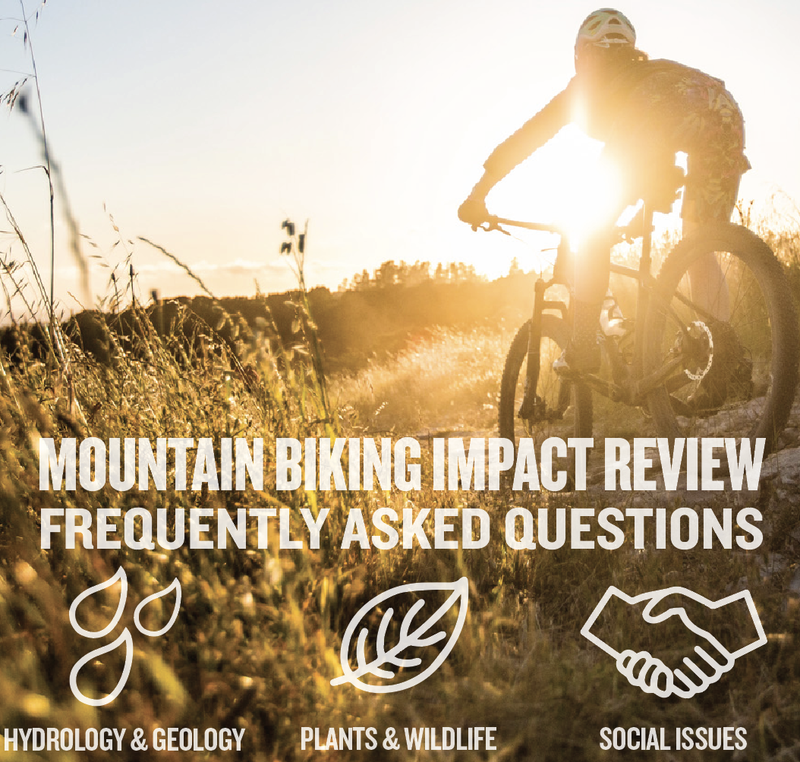 MBOSC’s goal for this review was to evaluate all of the existing literature they could track down on the impacts of mountain biking and share it one place because they haven’t seen this done elsewhere. They hope that if they have omitted or misrepresented data, this will be brought to their attention so that they can improve their understanding and update their findings. MBOSC does a lot of great work to build and maintain trails. Please show them some support! If you are interested in supporting the great work MBOSC is doing, please consider becoming a member, donating, or volunteering. For more info, visit www.mbosc.org/mtb-impact-faq . MBOSC hopes mountain bikers will think about the broader environment in which we ride. : Research was performed by this group of past and present Science Committee members.